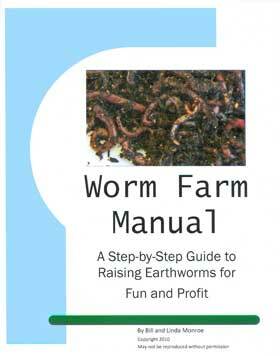 One of the most critical aspects of worm farming is feeding your worms. 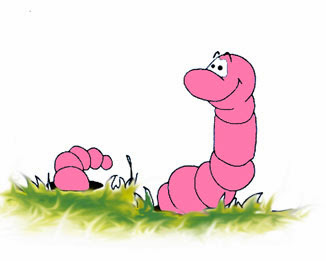 Equally important is the stuff you DO NOT feed your worms. 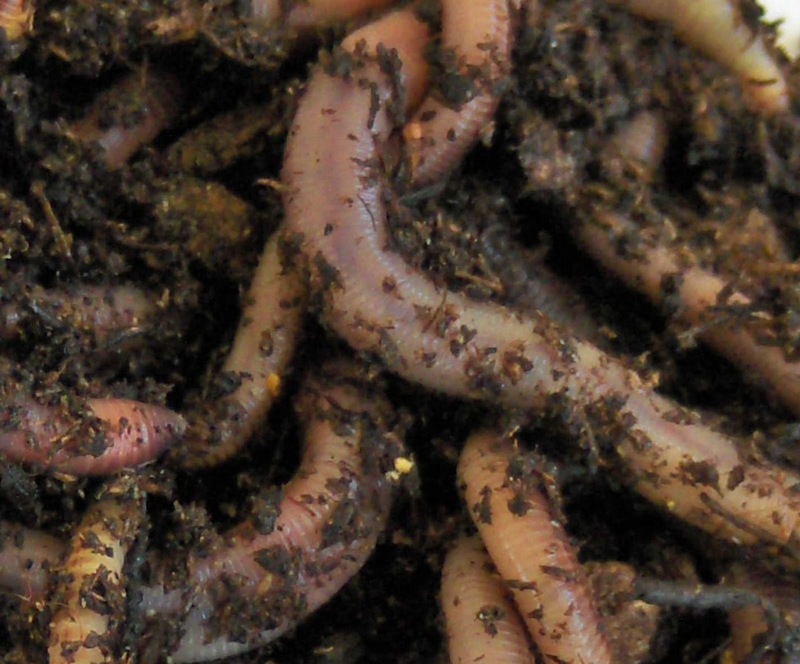 New Warning: Do Not Feed Cotton Gin Waste (unless it is organically grown and processed). Get started worm farming on the right foot. 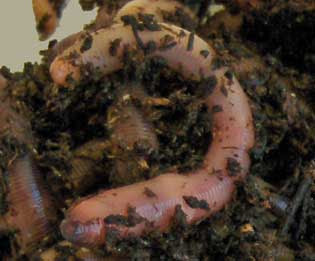 Avoid costly mistakes and start making money raising earthworms quicker.